Many names are given to this place. We call it a workshop, a working desk, a hobby spot. Each of us has his own nickname with which he adresses this special place, and it is special cause no two are alike! 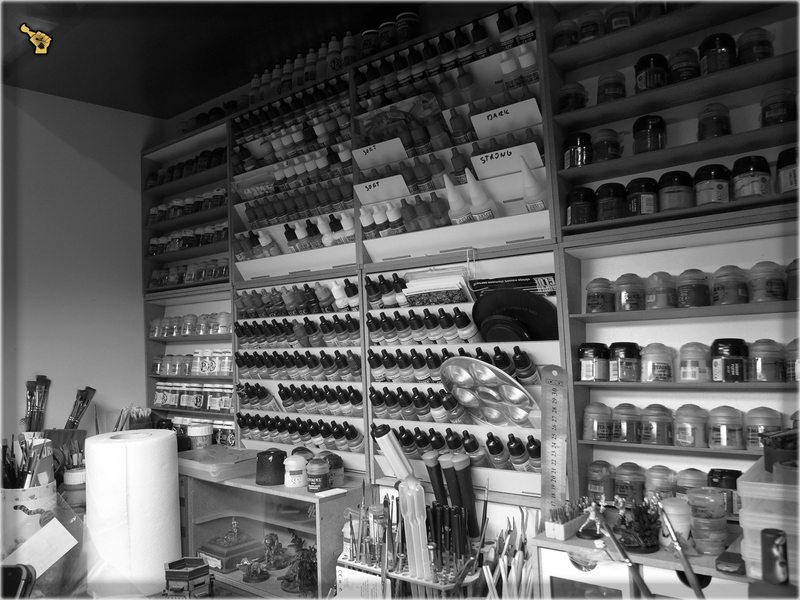 Filled with brush stands, cans, mini-organizers, boxes, shelves, holders, cutting mats, pads and a variety of tools – working spaces come in many different shapes and forms. 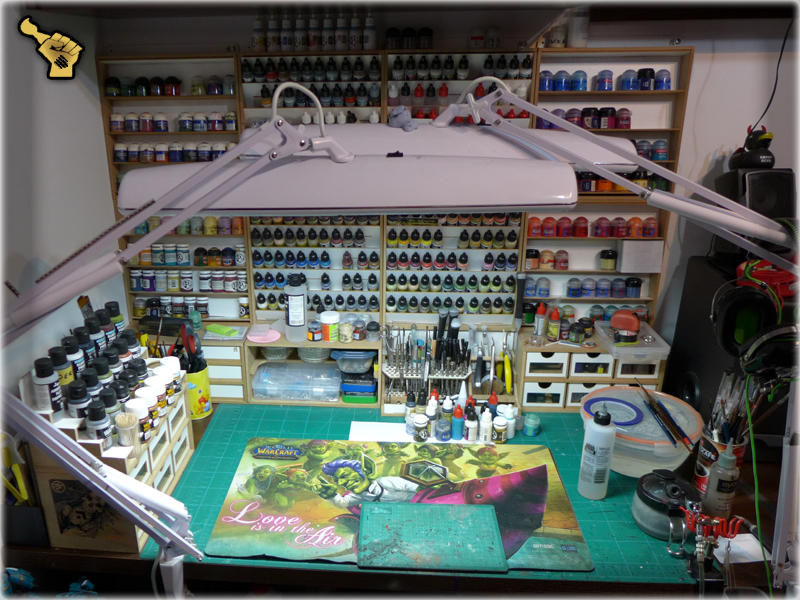 Still one vital trait stands out and is common among working spaces – they all are temples of our hobby and as such are treated with love and care. 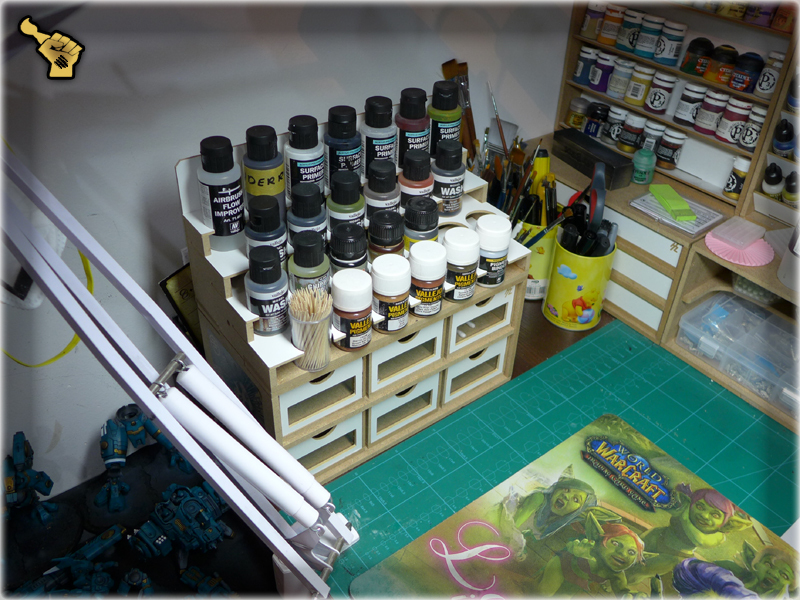 The bulk of my personal altar is mostly made out of HobbyZone’s ‘Modular Workshop System’. I have expanded this set three times by now and am sure to purchase even more pieces, just as the opportunity presents itself. 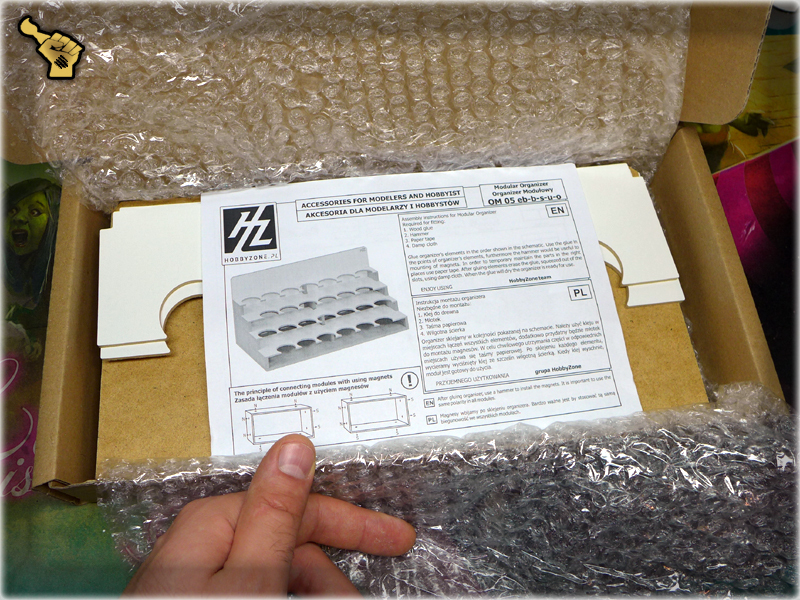 As it happened, couple of days ago I felt the need to expand my Workbench a bit and ordered two new pieces of HZ ‘Modular Workshop System’. So as a happy customer and a total fanboy of HobbyZone I wanted to share with you some insight into their fantastic offer. One of the two most important things about HobbyZone’s products is quality. It can be seen in every detail, starting with how these items are packed, how they look like, with nice, almost stylish combination of white and plywood. Add to it the width of all the outer casings and inner ‘holding’ walls which makes these things durable and reliable in many crisis situations. 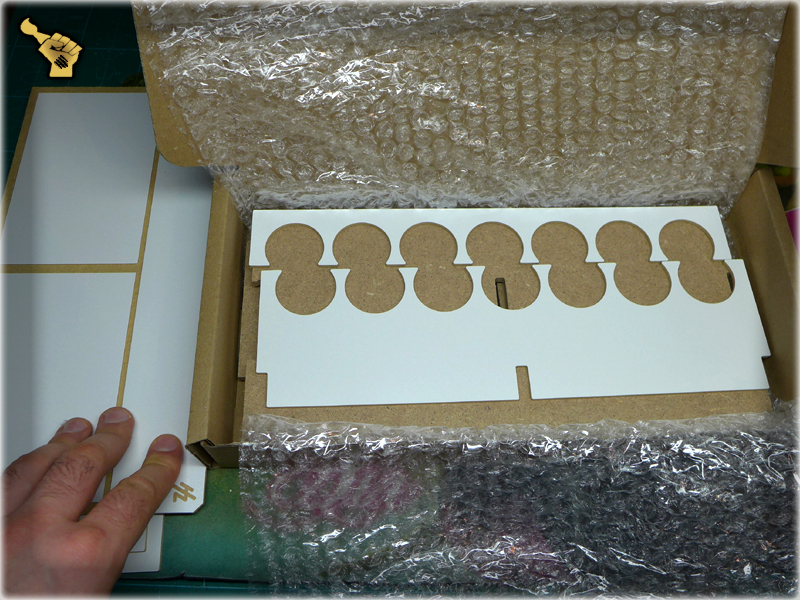 Also each piece is designed to withstand stress of moving them around with additional waight on top. 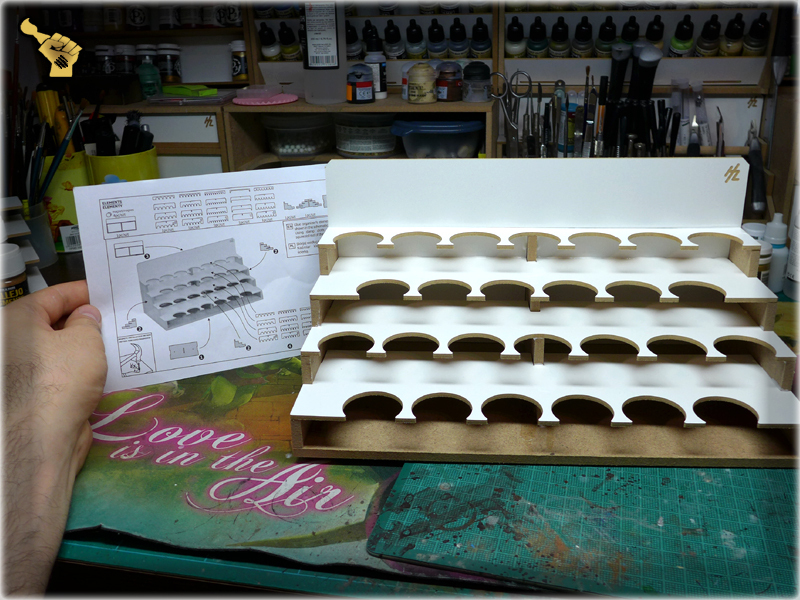 Walls are clamped together providing a sturdy structure and on top of that there are actual magnets inserted into the construction to help you keep everything in place. 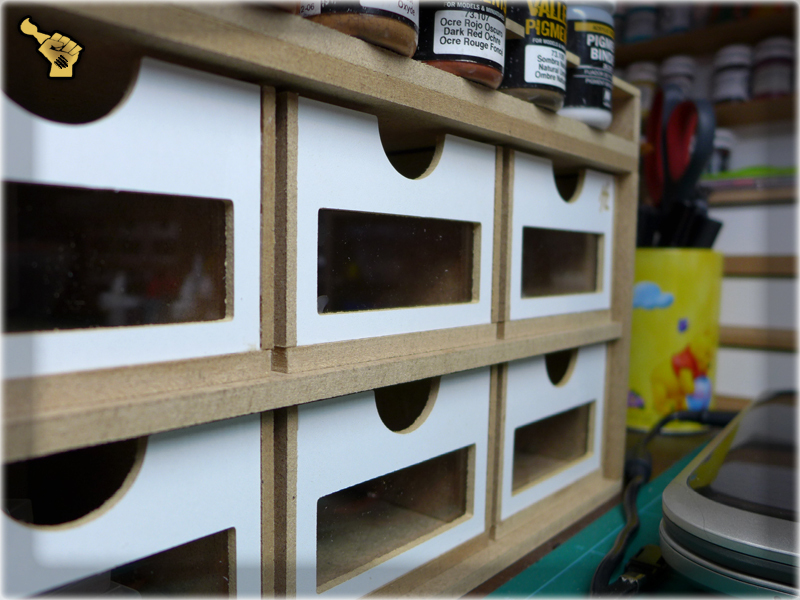 Second most important thing about HobbyZone’s Modular Workshop is functionality. OK, I haven’t tested all the different parts of ‘Modular Workshop System’, but hey – the entire point is to pick a set that would suit your needs best! Right now my set consists of three drawer modules, one paint module, one showcase module and one brushes and tools module with an addition of eight paint hangers. Each of these items prooved to be usefull to me and I don’t see a way it can be further improoved. 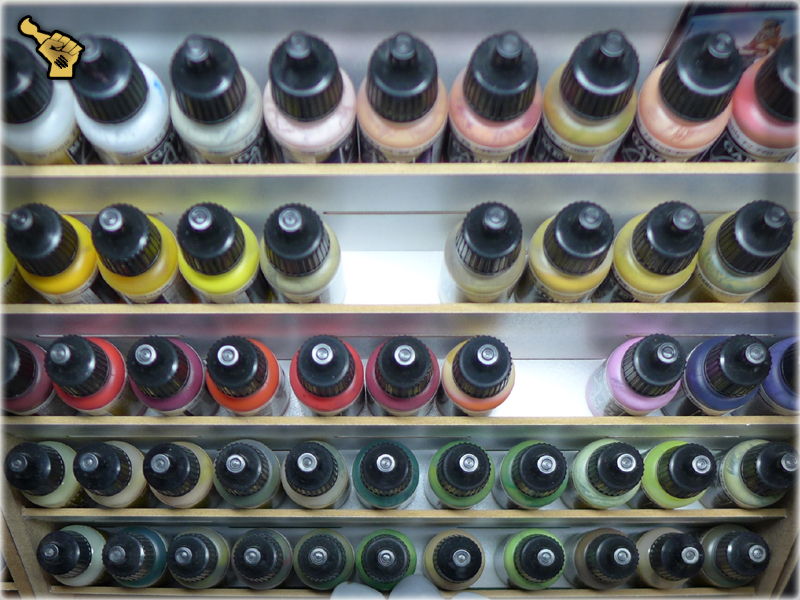 And I am a guy who tends to redesign stuff to better suit his needs – It’s just that HobbyZone’s stuff is cool as it is. 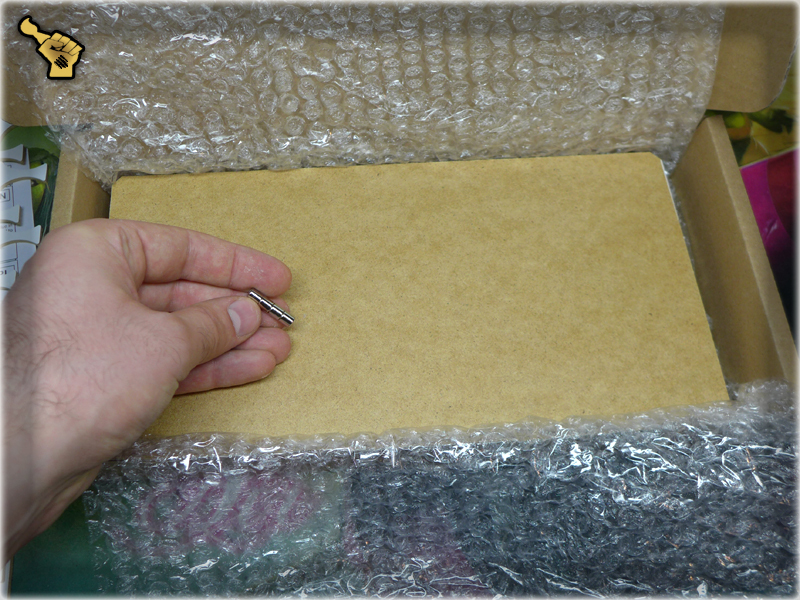 I believe that the way an item is packed corresponds directly to it’s quality and the way a custumer will perceive it. I appreciate when an Item I spent my money on is well packed (cared for). 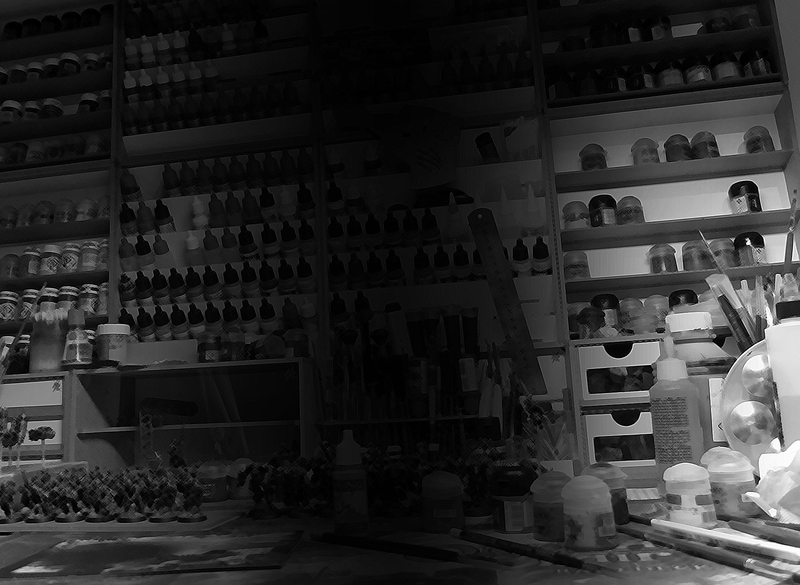 That being sayed – I just love the way HobbyZone stuff is packed. 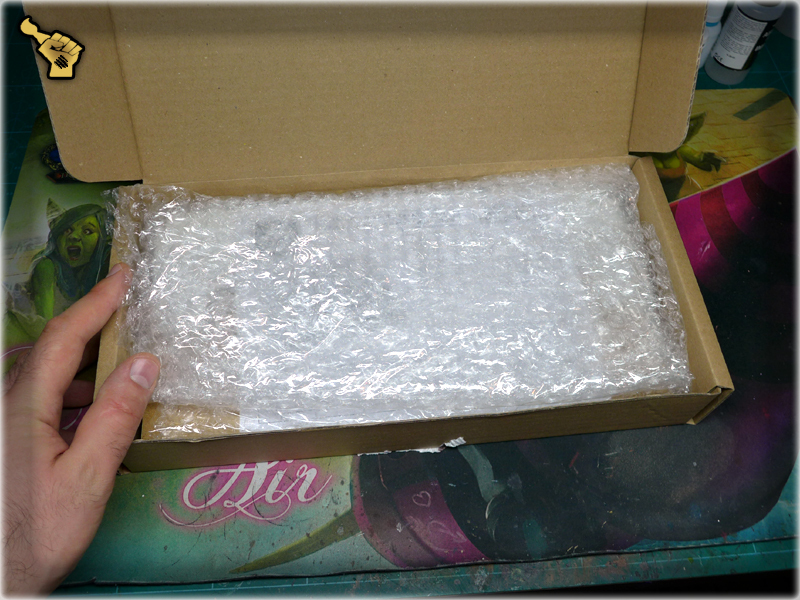 Each item has it’s own box, filled with bubble wrap. Inside you will find an instruction and all the pieces required to ‘build’ particular item (except for glue, but which hobbyist does not have that already?). 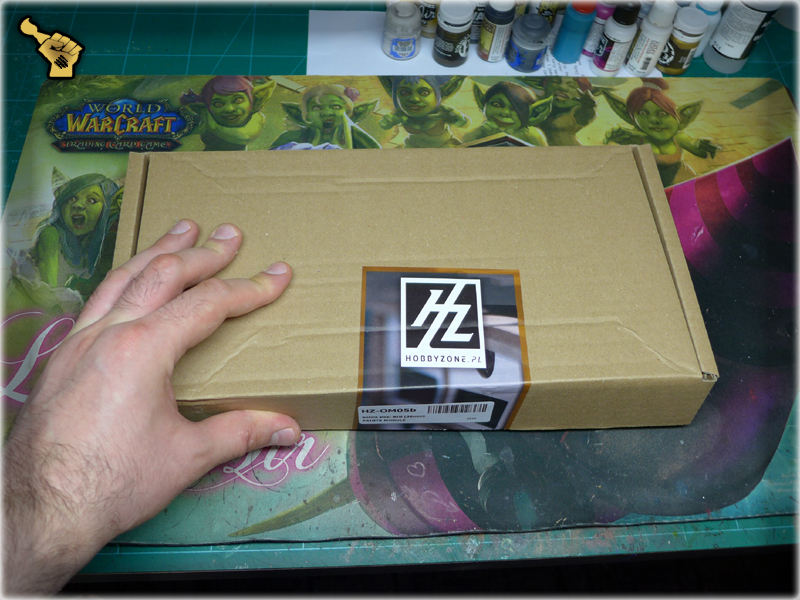 By now I know exactly what I would see inside a new HobbyZone box – even so each unpacking is still a pleasant experience. 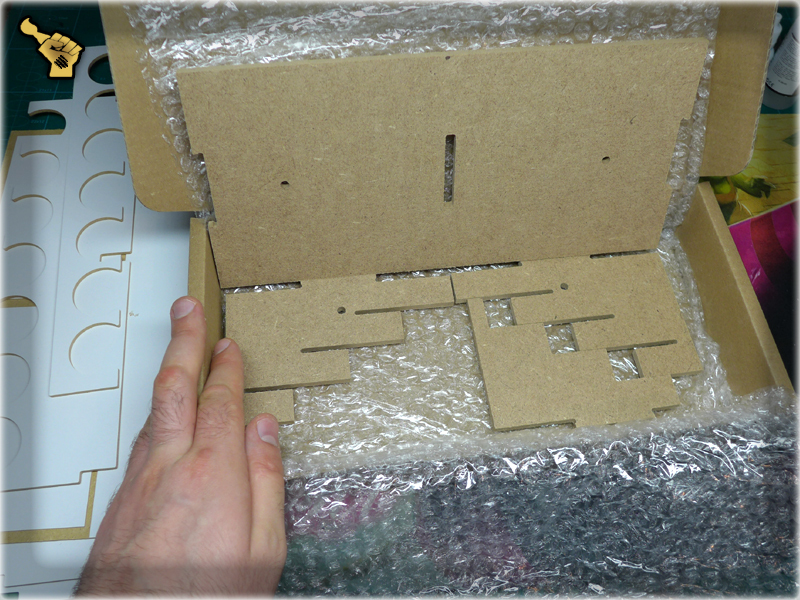 Each piece of HobbyZone ‘Modular Workshop System’ is designed to be user friendly and easy to assemble. No tools are required to put these things together. With a nice and easy to understand instruction (that comes with each set), I was able to put this module together in less than five minutes. Half an hour later when glue was dry, I was able to use this piece. Each hobbyist is probably going to see the matter of price differently. 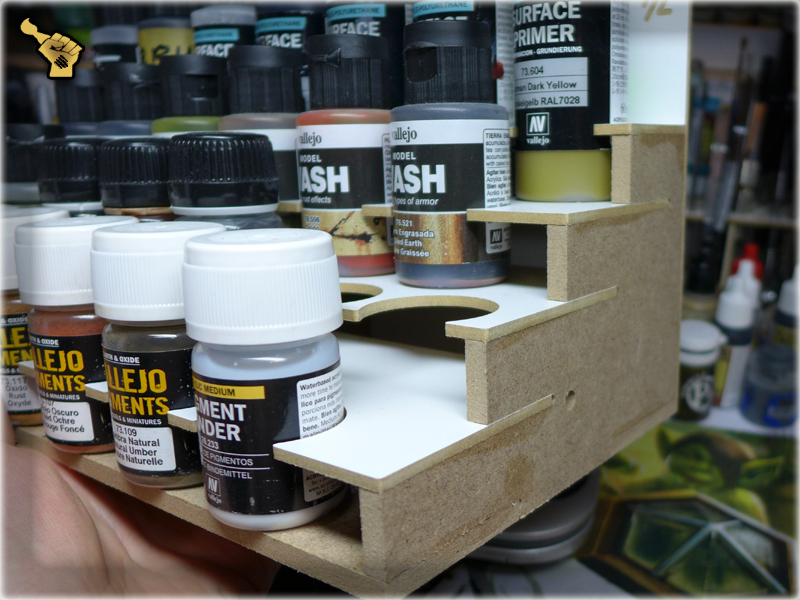 For me the quality and functionality of HobbyZone’s ‘Modular Workshop System’ is well ballanced with a price oscillating between 10-20€/medium piece. Purchased items are shiped within 72hrs from purchase (during working days). HobbyZone is well stocked in it’s stuff. Don’t know how about you, but I totally appreciate it. 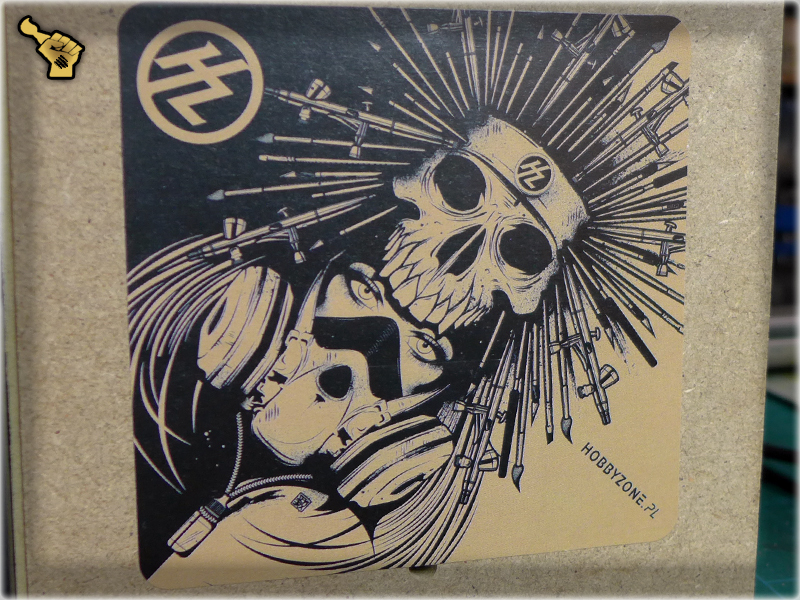 If you still not into it – just check out this MIND BLOWING STICKER!